When I was 60, I went for my first hot air balloon ride, did my first live radio interview, taped my first tv interviews, spoke for numerous workshops shared before large and small groups and published a book that became #1 in several Amazon categories. 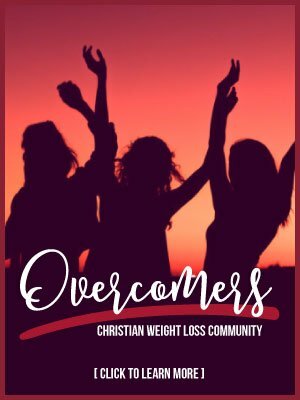 I could write that book because I had overcome my addiction with God’s help and lost the weight that was the evidence I had that addiction in the first place. Overcoming my fear of heights this year, I did what was miraculous for me. 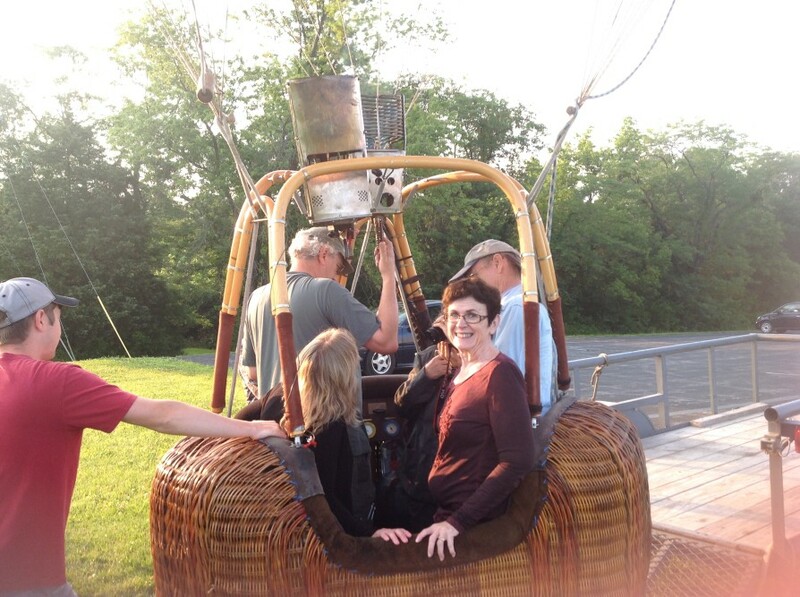 I took a hot air balloon ride. It was truly amazing. As a journalist, for years I wanted to write a book. But I didn’t want it to be just any old book. I wanted it to be a book that really mattered. 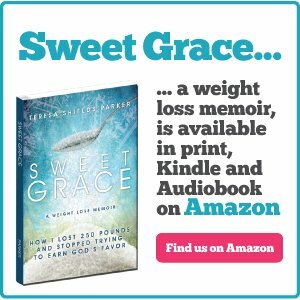 It hadn’t hit me that what I had gone through with recovery from sugar addiction would be the subject of the book I would write. I had struggled with outlining and plotting many different books through the years. I had even written portions of them. However, I knew none of them were “sanctioned” by the God of the universe. With Sweet Grace, though, it was as if I saw it laid out beginning, middle, end, inciting incident, anti-climax, climax, central theme, targeted reader. I knew the story because I had lived it. In March of last year I went to the first ever Release the Writer Conference, held by Wendy Walters. She happened to be presenting it about 10 miles from where I live. I had decided not to go because I was already writing my book and the conference was kind of expensive. A friend called and told me she really thought I should consider going. I told her I’d pray about it again. I had no intention of doing so. However, during my time of water exercise that day God spoke to my heart. I was actually praying for my children like I do every day while exercise. I went home and signed up for the conference and I’m so glad I did. It was during this conference that I was activated to not only finish my book, but do it quickly. It seemed important to God that it be done right away. I made many decisions about the book at that conference, went home and wrote the entire book from the end of March until June 1. It took a few months to edit, format and print the book. It was done and to the printer by my 60th birthday, but I got cold feet about releasing it. I had spent so much time getting the book done that I had no idea how to promote it, get it on Amazon, send out press releases and get my social media page up to par to begin promoting the book. I learned each step of the way to pray about the next step and leave it in God’s hands. Every step seemed to be timed and orchestrated by Him. I began to realize I might as well relax and go along for the ride. If there is one central thing I’ve learned in my 60th year it’s that God is a much better driver than I am. Plus He is a lot smarter. Recently my first and best boss I have ever had friended me on Facebook. I hadn’t heard from Charlie Warren in over 37 years. Last week we connected. This week he told me he had read my book in two days. He had great things to say about amazing spiritual insights. Since this was the editor that used to send my stories back for correction frequently, I told him I was thinking about reprinting and wondered if he had time to edit it. I guess God and I did a pretty good job editing it after all. After the book came out, I asked a friend if he could do the publicity release. He said he didn’t have the contacts I needed. So I wrote a release not knowing who to send it to. Then he contacted me again and gave me the name of a wonderful publicity group who sent out my release. As soon as it got sent, I started getting all kinds of invitations to do radio and tv shows. When Wendy met with me at the end of the conference she asked, “What do you want this book to do for you? Do you want it launch a speaking or coaching career? Do you want to do workshops?” I said, “All I’ve ever wanted to do was write.” That’s really all I thought I could do. 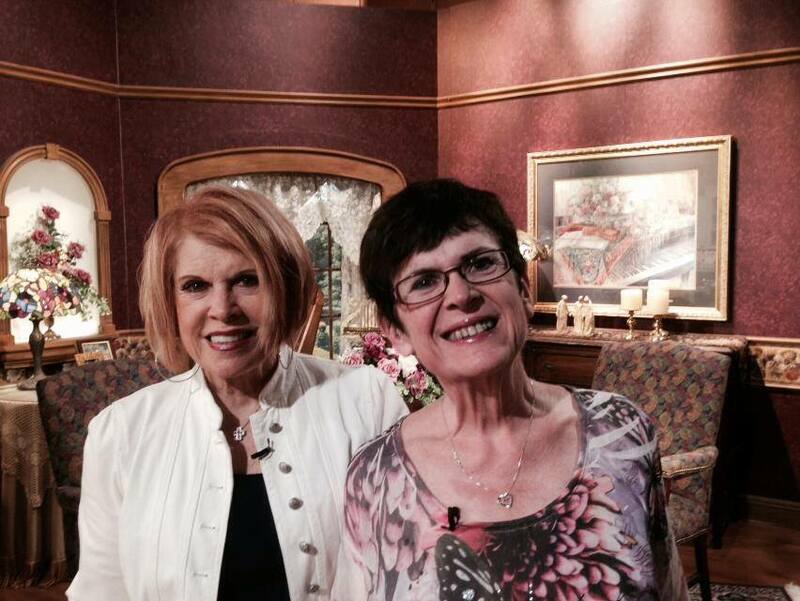 Arthelene Rippy and Teresa Parker on CTN’s Homekeepers Show. Since then, I’ve spoken to large and small groups, done radio and tv interviews and workshops and enjoyed every minute. The one thing I didn’t want to do was weight loss coaching and yet that is the thing I’m currently doing and loving it. I was concerned I wouldn’t know how and I don’t. But God does. I know if I listen to Him each week for what to share, it will be the right message. 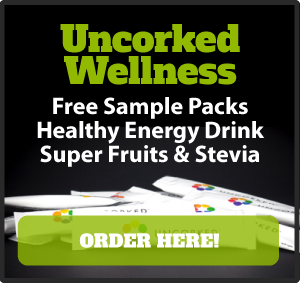 In the first month our group of 20 lost 80 pounds. However, that only accounts for about 10 of the group. The rest have been slower starting. I’m looking for bigger numbers from them next week. When they catch hold of the principles, they will begin to fly! I know it. One last thing about my 60th year. I just took the real age test and it says I’m actually over six years younger than what I am. It feels good to be shaving off years rather than adding them to my life. Not only that, but my sexual age is 23 years younger. Wait ’til I tell my husband. Wait, I think he’s already figured that one out. The beauty of losing 260 pounds and starting on the next 10 is that I feel so much joy I can hardly contain it. 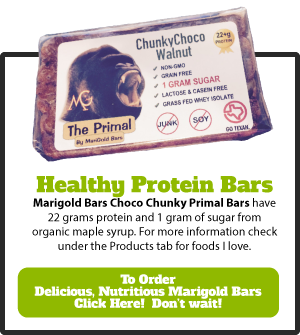 I write this post to encourage those of you who are super morbidly obese and feel that life has passed you by and there’s no hope left. There is hope. She gets it. I hope you get it, as well. God is for us. He has amazing things in store for me and for you. After this year, I never have to doubt that God goes before me and paves the way. I have more books I want to write in my 61st year. However, I know I must leave things open for God to drop into my heart what is next. As my mentor, Russ Hardesty, pointed out the shorter the time frame between when God shows you something to do and you do, the greater the things He will continue to make available. I’m ready. Bring it. Up, up and away. What about paragliding for the 61st year? 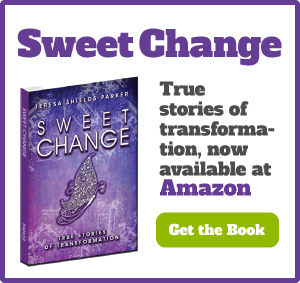 Sweet Change Weight Loss Coaching & Accountability Group is Teresa Shields Parker’s new group on living healthy through a total renovation of body, soul and spirit. 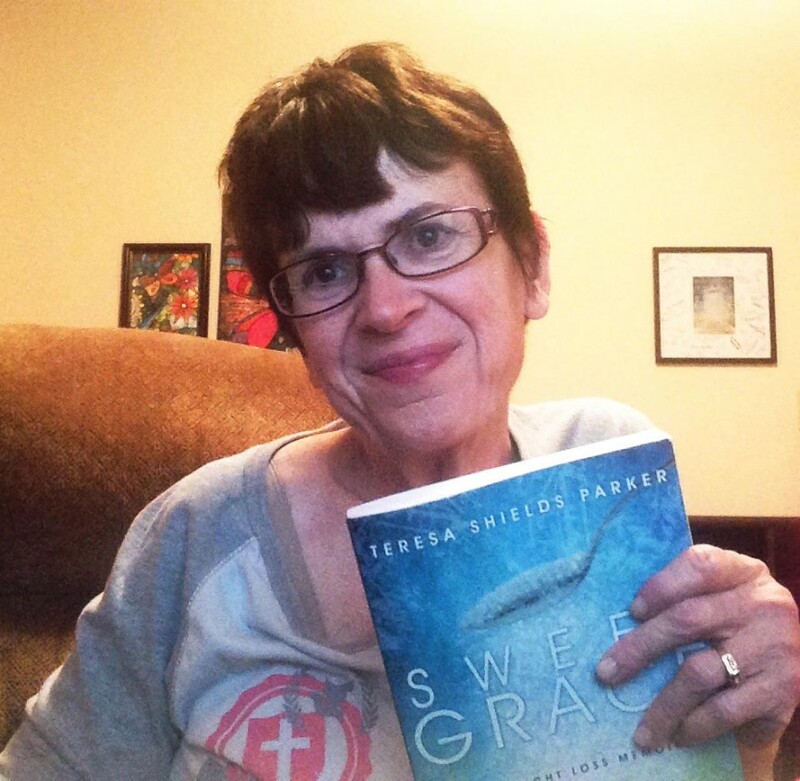 Teresa chronicles her journey in the memoir, Sweet Grace, and the practical application workbook, Sweet Grace Study Guide. 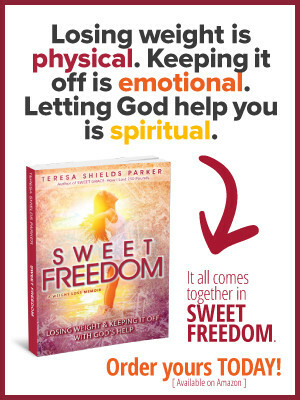 Also, get a free chapter of her memoir at Teresa Shields Parker.com. Connect with her there or on her Facebook page. I’m going parasailing next, at least I think so. I have to admit once he got quite a ways above the treetops I started getting a bit dizzy and had a headache. But I wasn’t scared at all. It was really fun. You should try it.